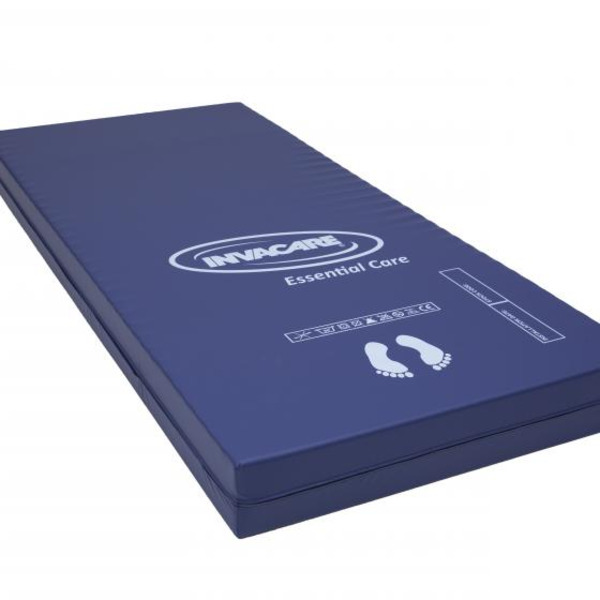 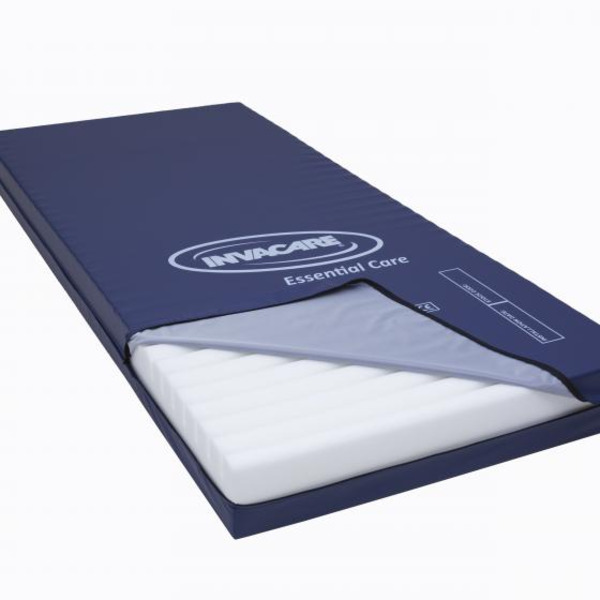 The Invacare Essential Care Mattress is made from foam with castellations on one side and is suitable for users 'At Risk / High Risk' of developing pressure ulcers. 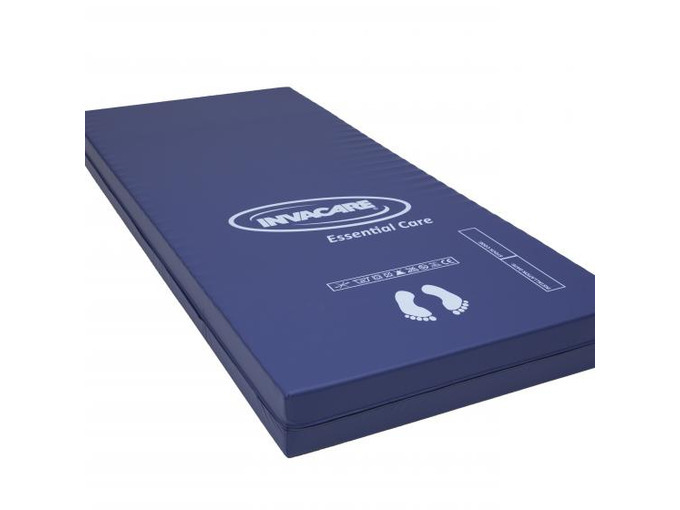 With a maximum user weight of 140 kg, the mattress has a fire retardant cover made from multi stretch vapour permeable, water resistant polyurethane fabric. 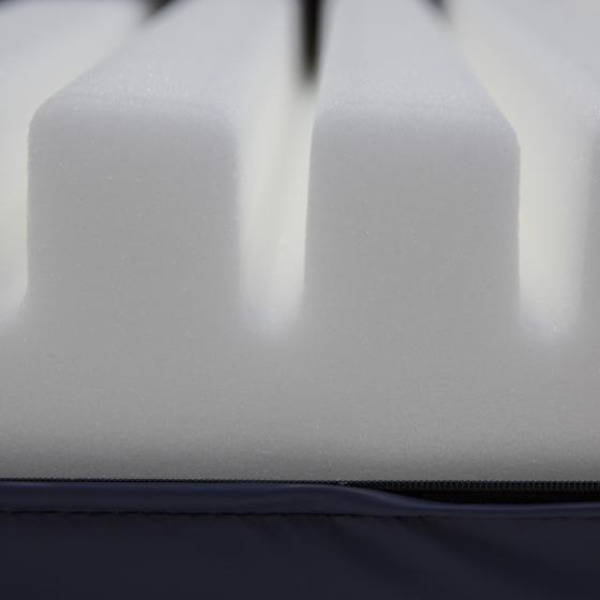 The cover zips round three sides for ease of cleaning. 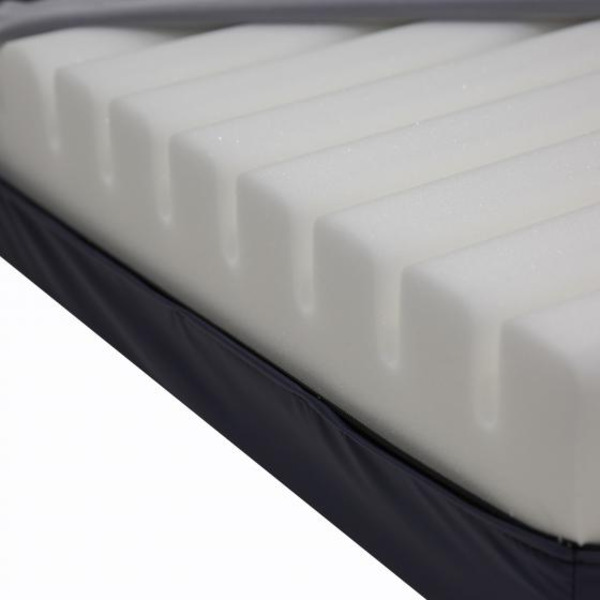 Mattress dimensions: 200 x 88 x 15 cm.